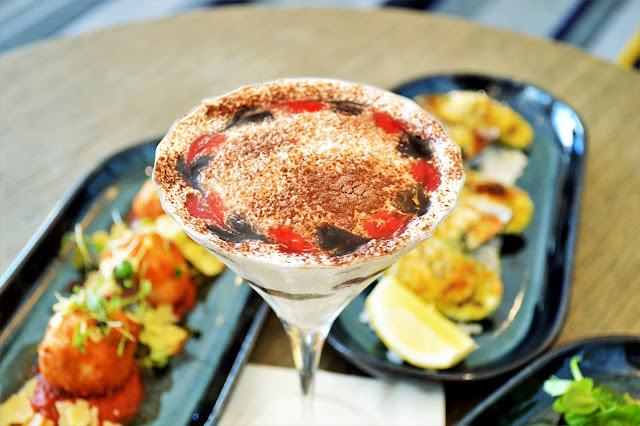 The next stop on our dining adventure through Crowne Plaza Terrigal was the extremely elegant Lord Ashley Lounge located on level 1. 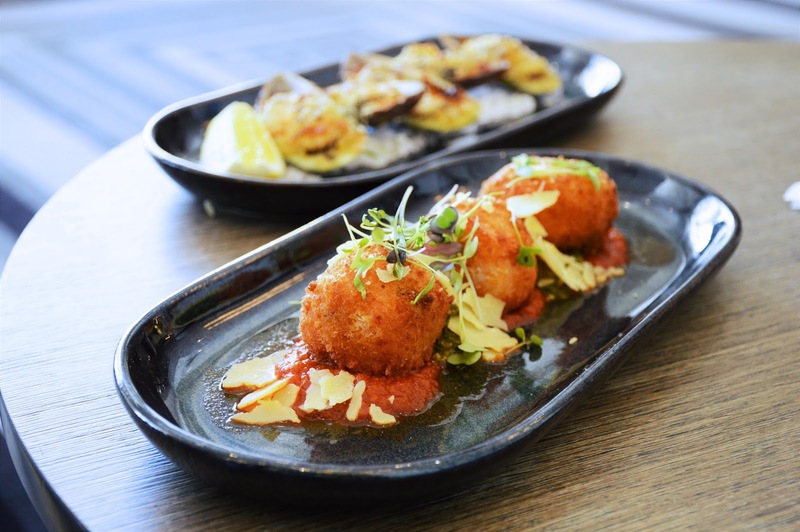 The Lord Ashley Lounge is the perfect place to unwind with friends after a big day of exploring the magnificent Central Coast. 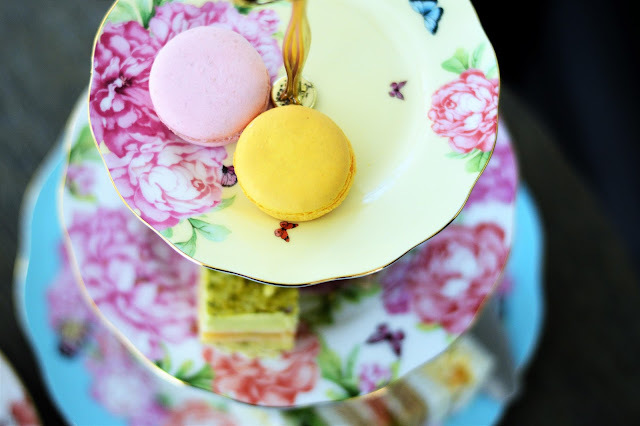 Light snacks, fancy high teas, tapas, and the most incredible cocktails...the Lord Ashley has something to satisfy every craving. This was our go to chill spot during our stay with Crowne Plaza Terrigal. And did I mention the exquisite beach views?! The hours can easily get a way from you when dining at the Lord Ashley Lounge. 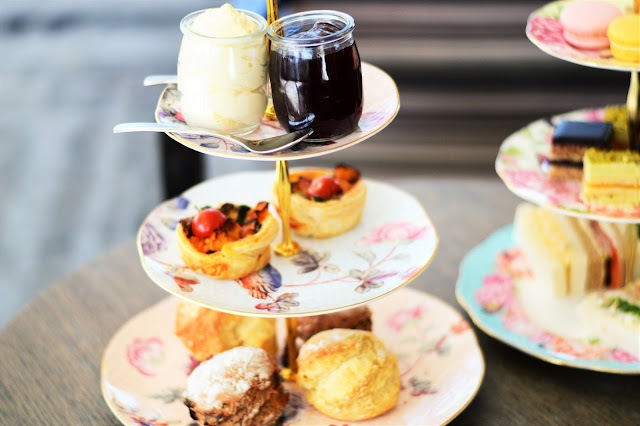 High Teas are offered daily from 12pm to 5pm and feature a mouthwatering selection of sweet & savoury nibbles (quiche lorraine, scones, finger sandwiches, brownies, etc) accompanied by Vittoria Coffee or Dilmah Loose Leaf tea. 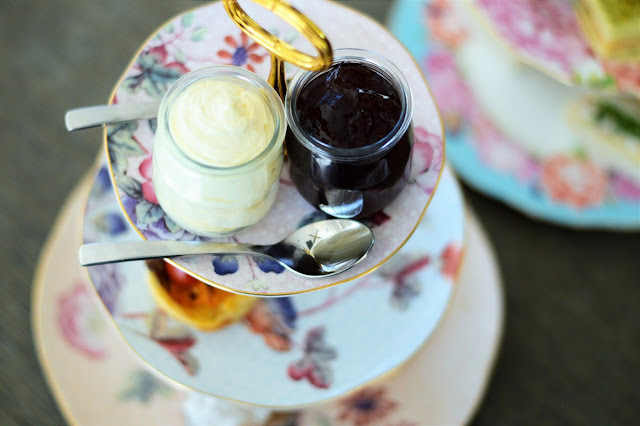 Click here to view the High Tea menu. In the evening, Lord Ashley transforms into a stylish cocktail bar serving up delectable tapas and refreshing drinks. Some of the highlights include: Lime & Garlic Green Lip Mussels, Tomato & Parmesan Arancini, Smoked Salmon Croquettes and the Toblerone Cocktail. So delicious! 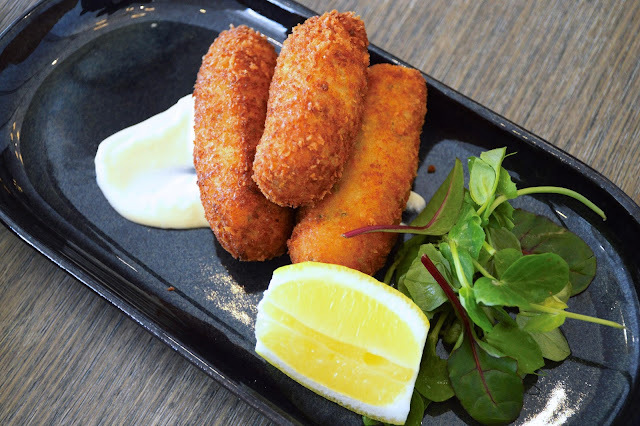 Click here to view the full Tapas menu. Dinner is available from 6:30pm to 11pm. 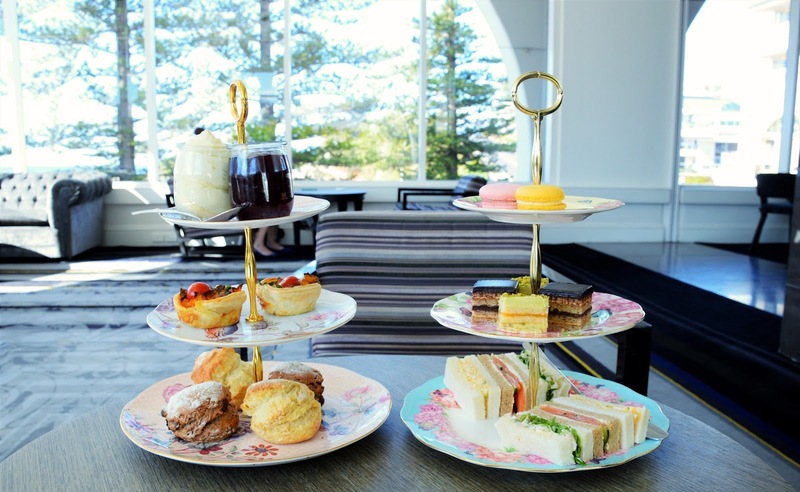 Put Lord Ashley on the top of your 'must eat' list next time you're venturing through the gorgeous Central Coast.